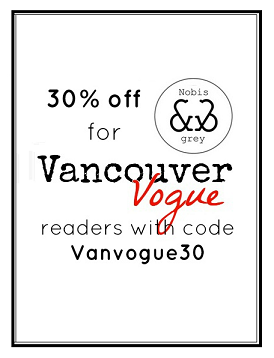 Wow, this is officially Vancouver Vogue's 100th post! I wanted to wait for a special post this weekend, but I didn't want to keep you waiting for a post that long. That would be mean. But there will be something slightly different about my styling routine after this weekend...you will see! As the weather starts to really cool down, we have to start getting creative with how to look fashionable while still staying warm. 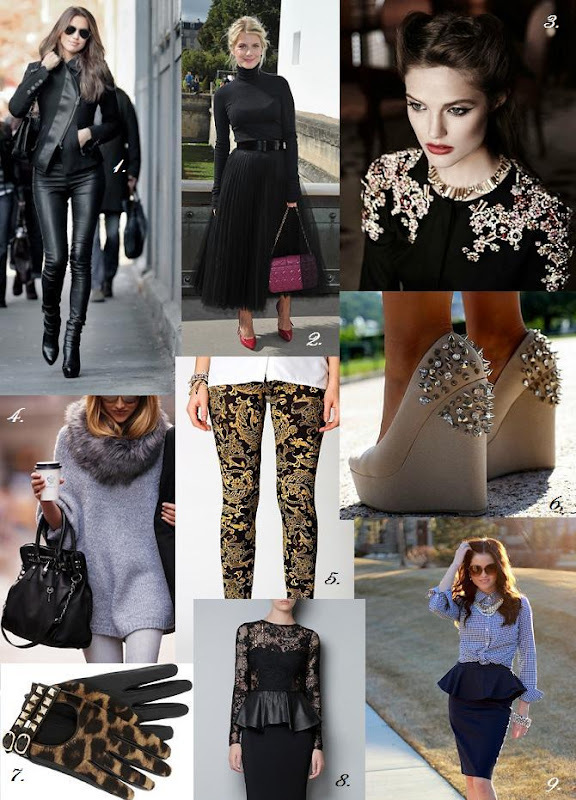 Here's some inspiration on how you can encorporate this season's trends into your fall/winter wardrobe. Switch out sleeveless for long sleeves, add a leather or embellished jacket, a longer skirt, or even some snazzy gloves to keep those fingers toasty! I'm really into those leather trim jackets lately, or leather trim dresses, so chic! I absolutely love the jacket in the picture number 3.